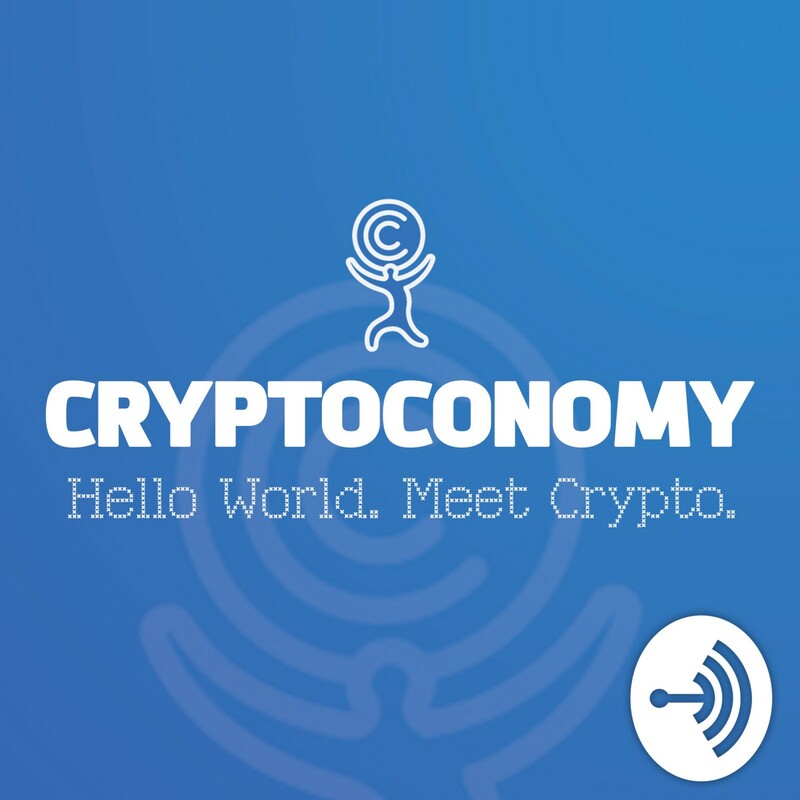 Shehan Chandrasekera, newly appointed BitTaxer Chief Financial Officer and CPA Advisor, recently sat down with the Cryptoconomy Podcast to discuss Cryptocurrency Tax Laws and Capital Gains. In the interview, Shehan provided regulatory insights, focusing on crypto-tax guidance and laws, as well as the implications of security laws on initial coin offerings (ICOs). His background in both accounting and cryptocurrencies garnered exceptional utility while examining the applicability of current tax and security laws in the new asset class of cryptocurrencies and digital assets. In response to the question about the changes in the government’s policy towards crypto, Shehan said that there is no proper guide on crypto taxation. He and his colleagues are studying specific scenarios in crypto tax, but the cases get increasingly intricate when dealing with initial coin offerings (ICOs), as there are additional relevant regulatory entities that impact crypto-investors and ICOs alike, including the SEC. Why? In enters security laws, AML/KYC, etc., which involve CPAs and security lawyers. Whenever people consider an ICO project, they see a small team, a technological idea, and an aim to raise a seed round, collecting enough capital to build their platform — being raised through the funding mechanism of an ICO. The discussion of utility vs. security is still of paramount concern for crypto-investors. Moreover, if you are an ICO founder or an early employee of an ICO, incentivized by tokens, it’s time to consult a CPA and security lawyer. They are there to simplify the process, provide peace of mind, and a framework to execute within. Similarly, if you are doing an ICO, you can get Recession Development Credit. This is the permanent credit offered by the Federal and certain states as well. In other words, all the money you pay for developers and CEO, etc., will be qualified for the R&D credit which adds up to hundreds and sometimes millions of dollar. There are many ways that you can add value from taxes and economic point of views; just capitalizing on those credits and maximizing your depreciation. According to Shehan, when deciding whether your project is a utility or security token, you need to analyze the facts and circumstances of your own project. If it’s hard to clarify your project, you can find help with a lawyer. The lawyer will ask you a battery of questions to better understand the nature of your project. The discussion then transitioned to the role of exchanges in crypto-income reporting. With the IRS requiring Coinbase and Gemini to report their user data, users need to be hypervigilant in the accuracy of the information they report to the IRS. For instance, the IRS will compare the data returned from Coinbase and Gemini with your balance and taxes due to see whether the information matches. To track the transaction history when people transfer from one wallet to another, or one exchange to another, Shehan highly recommended that people connect their wallet to a crypto tax calculator, so that they may “unify their transfer history.” The IRS won’t question your transaction history if everything is aligned in one central reporting mechanism. BitTaxer is the fastest, easiest, and most accurate way to calculate and file income, deductions, gains and losses from your virtual currency trades. CPA-Approved, 24/7 support, and all major exchanges.